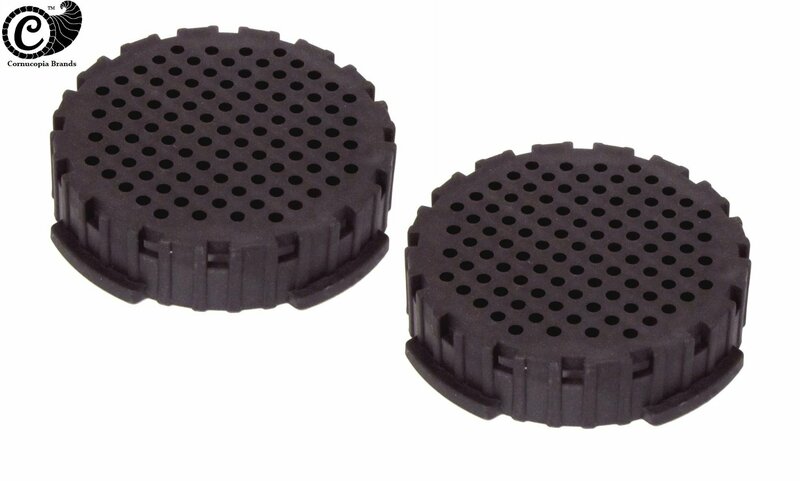 I just got these great filter cap replacements for Aeropress coffee makers. These work great. If you have an Aeropress coffee maker and you need a replacement filter cap you can just pop one of these on there and they work great. You get a set of two. They are hard plastic and really well made. Firm and solid so they won’t break for fall apart. Exact fit, but not affiliated with Aerobie, Inc.
You can purchase these on Amazon!